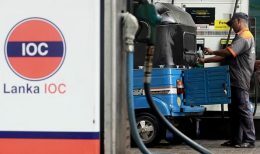 Lanka Indian Oil Company has increased fuel prices from midnight yesterday, in accordance with the price hike by the fuel pricing formula. 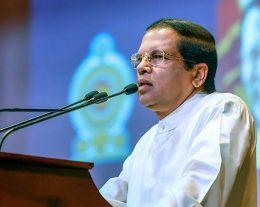 Sri Lanka Head Coach Chandika Hathurusingha has backed fast bowler Lasith Malinga to deliver during the Asia Cup after his selection into the 16 member squad created debate. 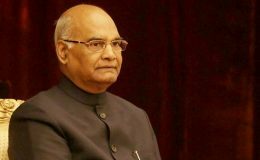 NEW DELHI: Sri Lanka is a special and important part of India’s ‘Neighbourhood First’ policy, President Ram Nath Kovind said Monday.